When she’s not being dragged down the sidewalk by her Jack Russell (if you know Jacks, you understand), Donna June Cooper is belly dancing (shiny! ), reading (three books at once), writing (of course!) or complaining about the heat (no matter the temperature). 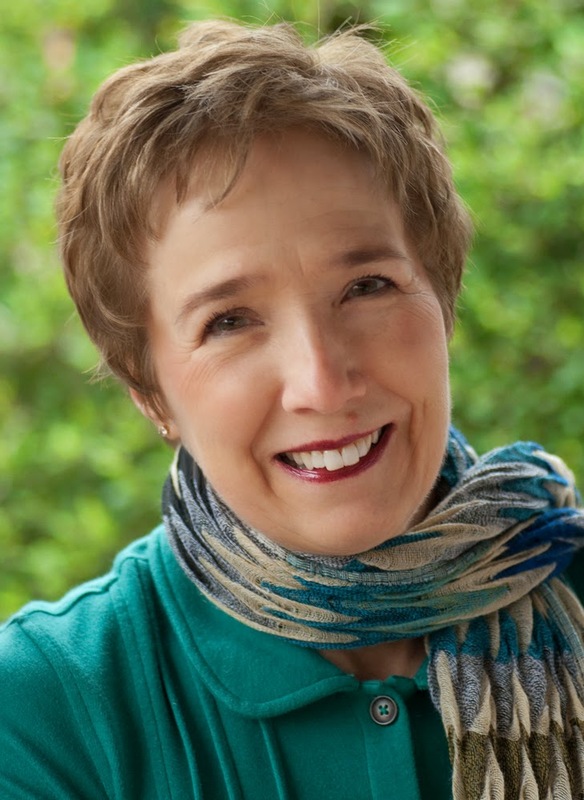 A child of the Appalachians who was transplanted to Texas by her Italian husband, Donna returns to her mountain roots as often as possible, and takes us with her in her Books of the Kindling. Visit Donna at: www.donnajunecooper.com. A malignant secret could turn her mountain sanctuary into their tomb. 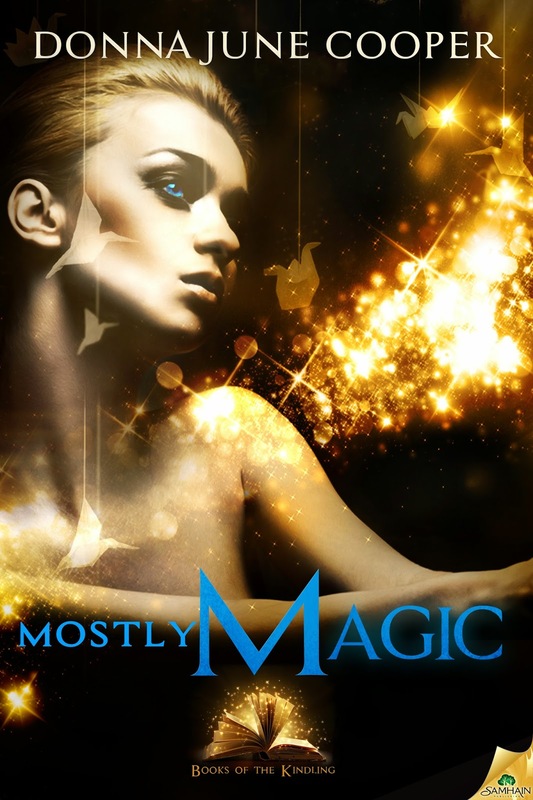 DEA agent Nick McKenzie is sure magic exists—a dangerous drug called Smoky Mountain Magic that’s wreaking havoc in Atlanta. He’s also sure that locating and eliminating the source will kill him. When he arrives undercover on Woodruff Mountain, the beautiful owner’s awkward attempts to scare him off tell him something’s afoot, and it’s not her secret patch of ginseng. As her dream of seeking medicinal plants in the Amazon fades away, Grace Woodruff struggles to come to terms with a magical gift she didn’t want, and searches desperately for the meaning behind her late grandfather’s final, cryptic message. The last thing she needs underfoot is a handsome enigmatic writer recovering from a recent illness. Until an accidental touch unleashes a stunning mystical force and Grace senses the wrath of a malicious blight at the heart of the mountain. Now Grace must choose between her need to hide her gift from the world…and her desire to save Nick’s life. 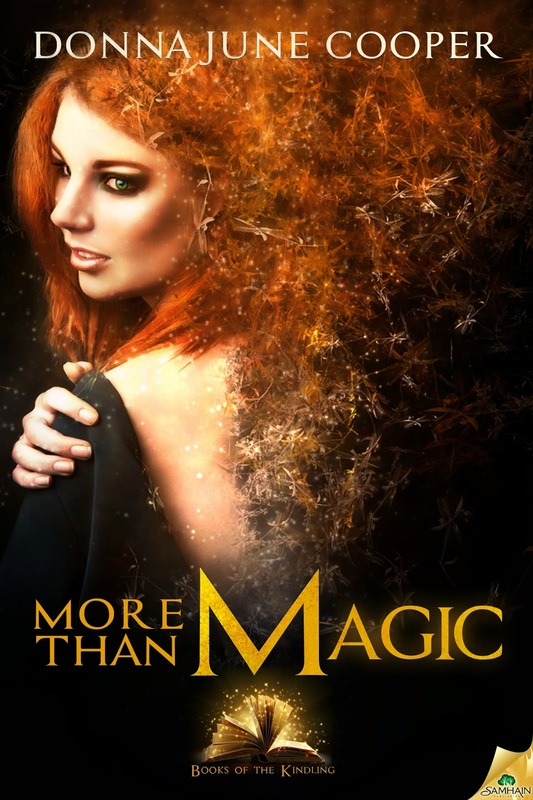 Warning: This book contains a fiery redhead whose magic cannot be contained and a handsome DEA agent whose final case might give him a second chance at life. One terrifying premonition brings them together. Another will threaten their future. Do dreams come true? Dr. Daniel Woodruff hopes they don't, because his dreams predict a devastating future for him, for those he loves—and for the planet. His latest premonition, which blows a huge crater in his eroding sanity, holds a singular horror—the loss of a wife and unborn child. Yet another reason he can let no one into his chaotic life, least of all a perky, persistent investigative reporter he finds simultaneously frustrating and fascinating. Mel Noblett leaves no stone upturned in her one-woman crusade to save the environment. When a whistle blower in Italy proves too frightened to talk, Mel turns to a fall-back lead, an extremely eccentric, beekeeping professor who might just make the trip worthwhile. Despite their instant attraction, Mel is relieved when Daniel keeps her at arm’s length. After all, she has a secret of her own—one that makes her preternaturally good at her job. And, when Daniel’s terrifying visions prove cannily accurate and begin to revolve around Mel—it is a gift that could put her life in danger.